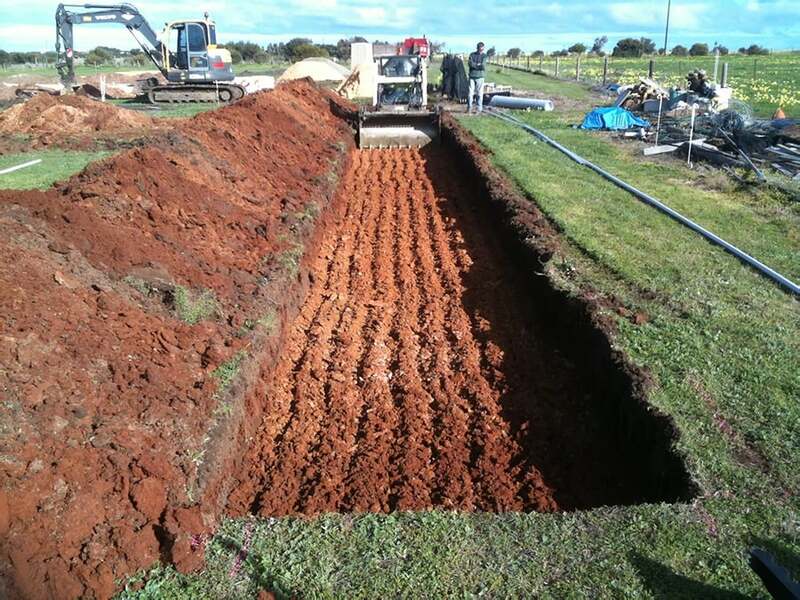 An Evapo-transpiration-absorption (ETA) trench system is suitable for sites with heavy or clay soils (such as Category 4-6 soil profiles). 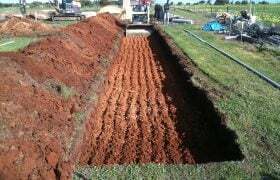 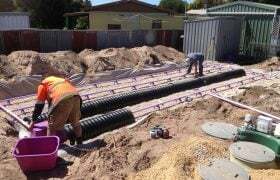 The trenches comprise a pipe distribution system, sand and aggregate, and a suitable soil for the long-term application of effluent. 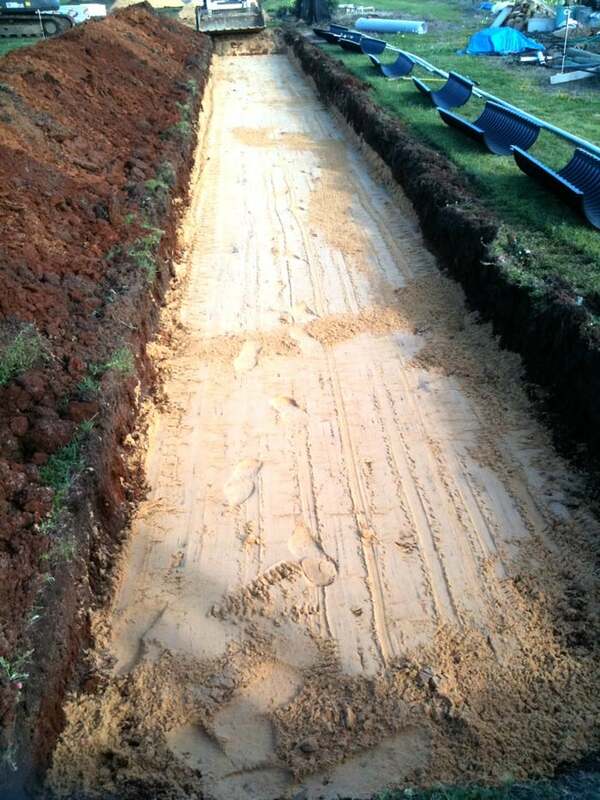 The trenches are designed to be covered by plants; typically a lawn grass is used. 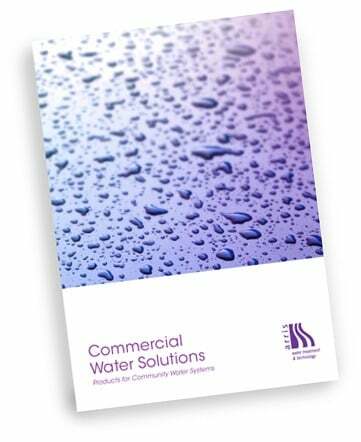 They are approved under AS 1547:2012 and disperse the treated water via three natural water processes: sub-surface infiltration into the soil; evaporation from solar and wind influences; and transpiration by plants into the atmosphere. 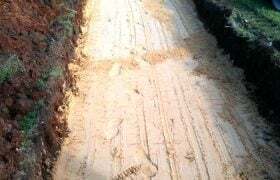 The ETA trenches themselves provide additional treatment through bio-mat filtration, soil adsorption, and the ability of plants to assimilate nutrients and water into their biomass. 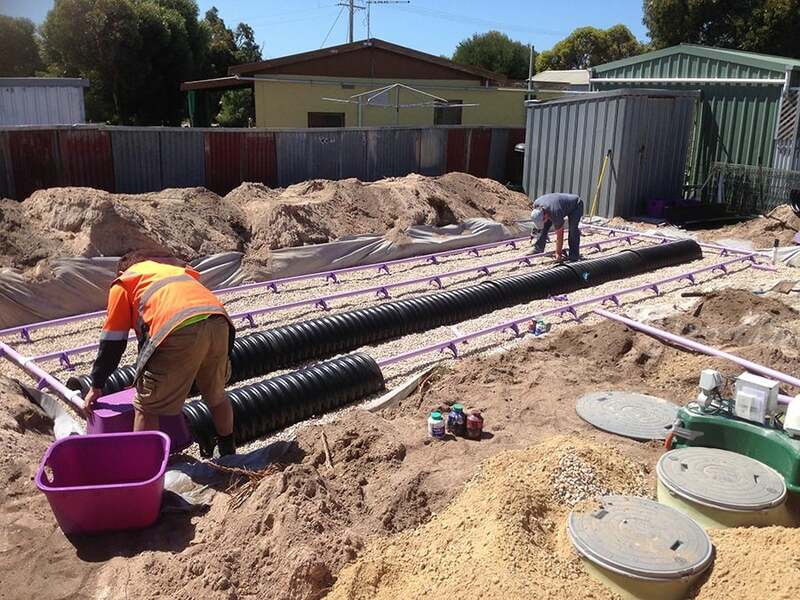 An ETA trench has improved performance and Long Term Acceptance Rate (LTAR) in comparison to conventional trenching.